I am so glad it’s the weekend. I’ve had a good week at work, but I just need a rest! 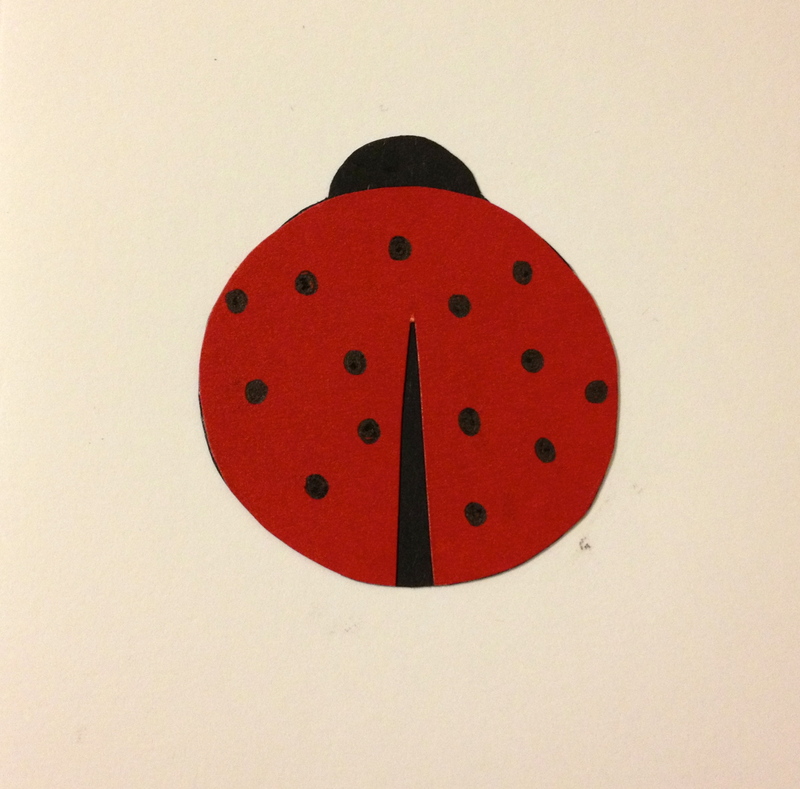 Tonight I made a lady bug card. 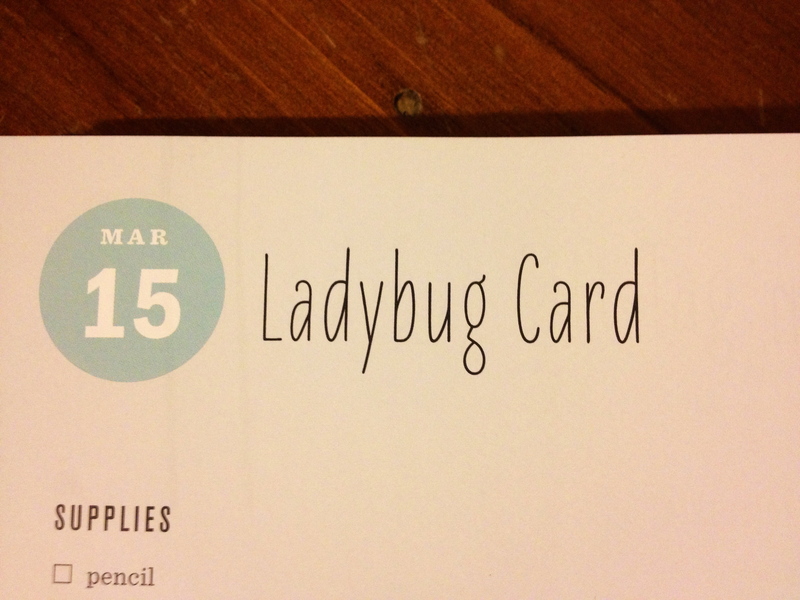 A quick and easy craft for a friday night. I want to get my knitting on! So it’s a good thing that I have a craft day booked for tomorrow with my lovely friends Katie and Alysha. We’re each bringing our own craft to do, and will no doubt drink tea and chat a lot! Hope your weekend is equally filled with whatever you find most enjoyable in life. Well, who doesn’t love a nanna?! It’s the simplicity of these that I really like. Good job CB! I’ll tell you that I really was so inspired by these daily creative outputs that I wanted to do it too! So I looked online for a craft book that has 365 crafts, but the best one I could find was the one you use, and I didn’t want to be doing exactly the same as you! So anyway, I ended up getting an ebook on 365 writing prompts, so now I’m doing that daily! All thanks to you! 🙂 Once I figure out wordpress, I’ll post them up too!